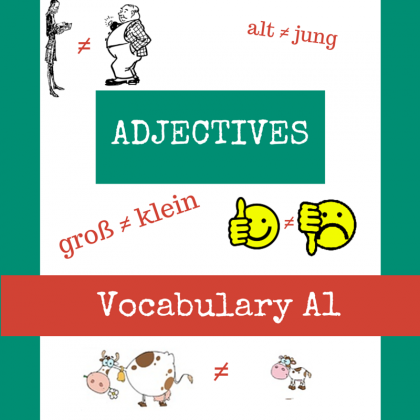 Learn the German Accusative Case with Free German Lessons Online, Fast Easy and 100% Free! 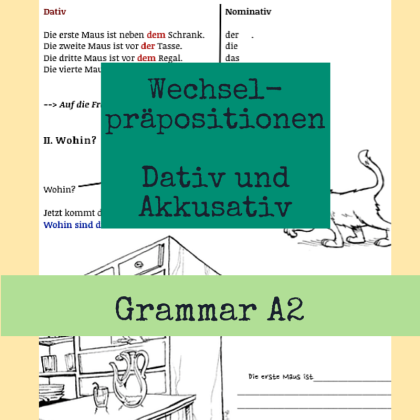 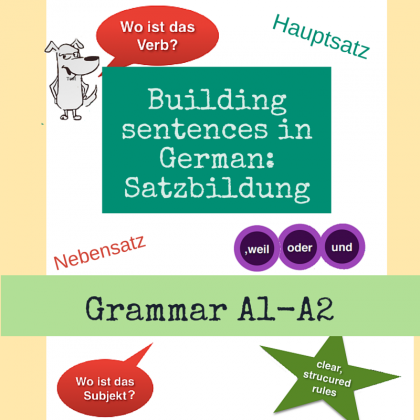 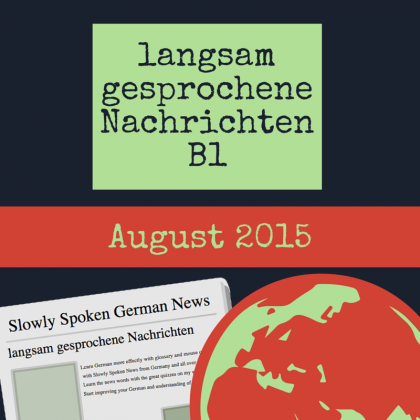 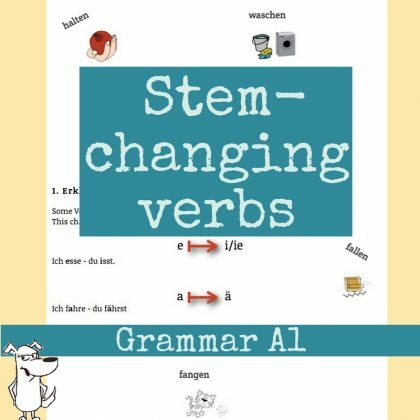 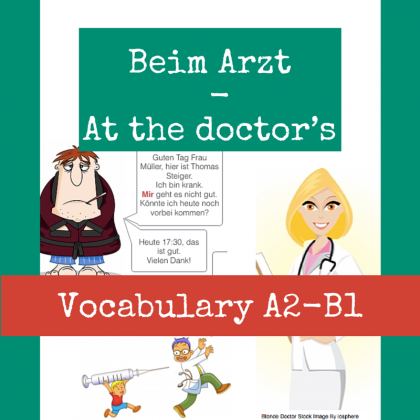 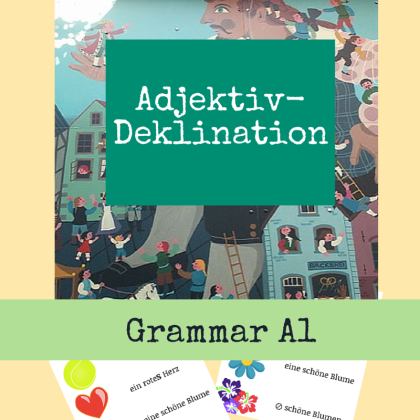 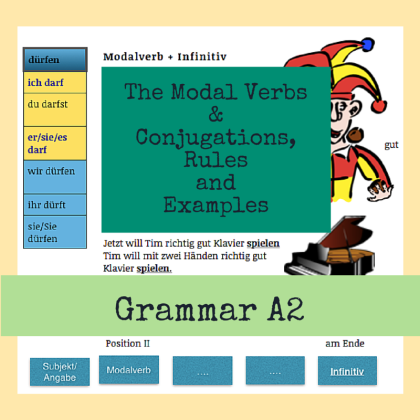 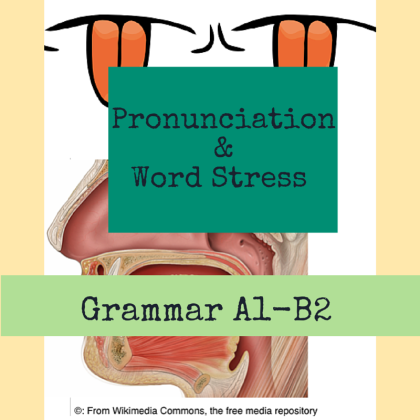 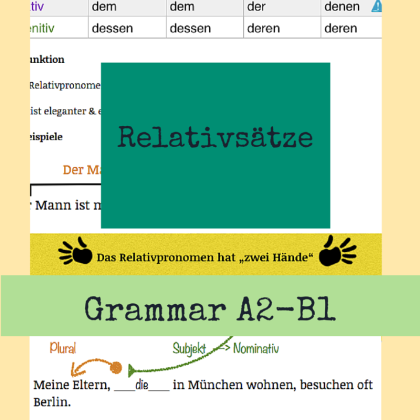 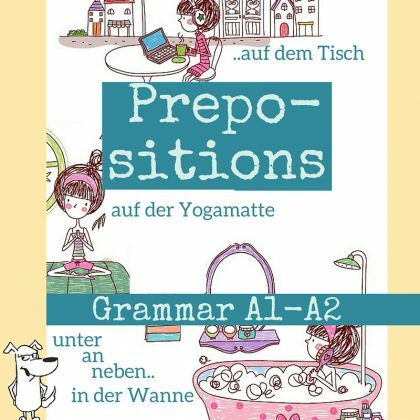 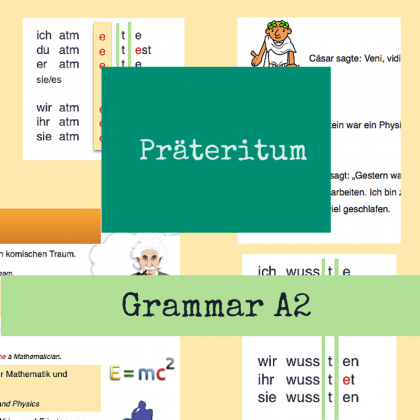 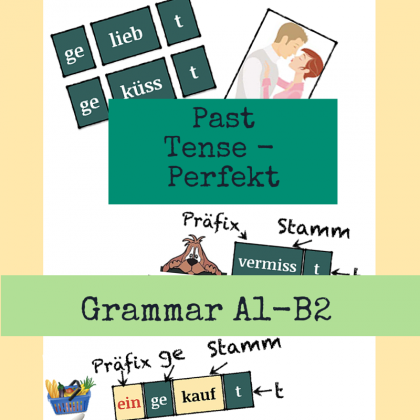 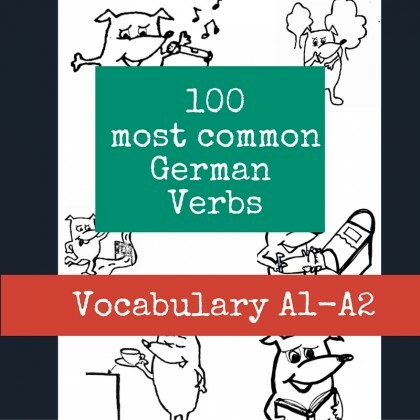 Take a deep breath and get started with one of the most confusing parts of German Grammar. 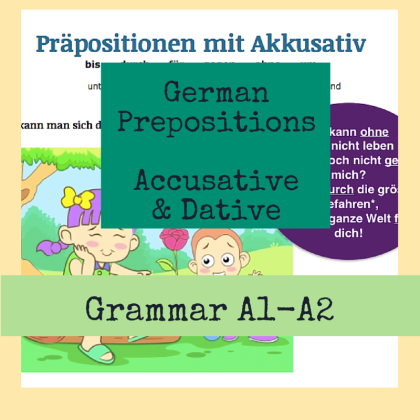 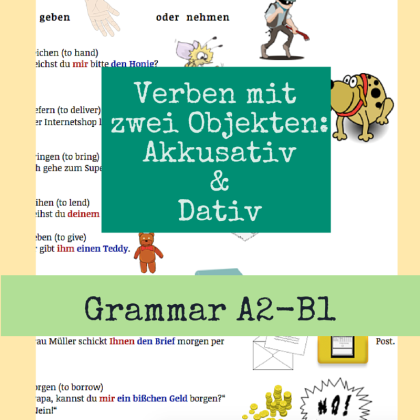 What is the German Accusative Case? 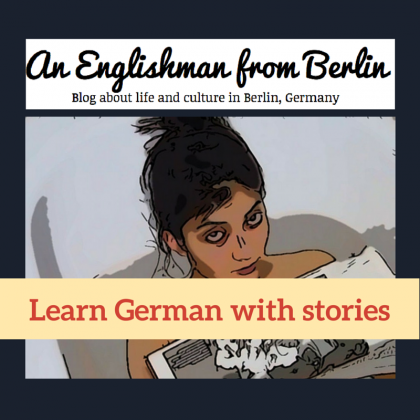 Why is it so important? 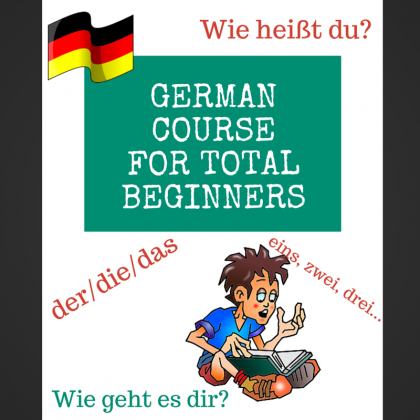 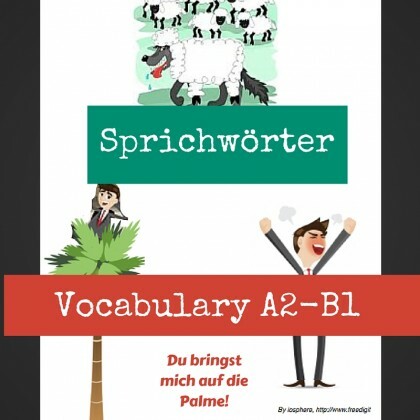 German Cases are everywhere, it is pretty easy to confuse the Nominative and Accusative. 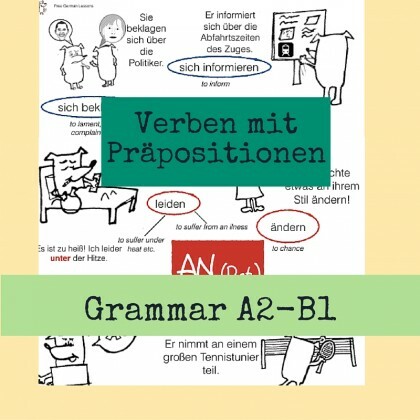 This lesson is about basic principles. 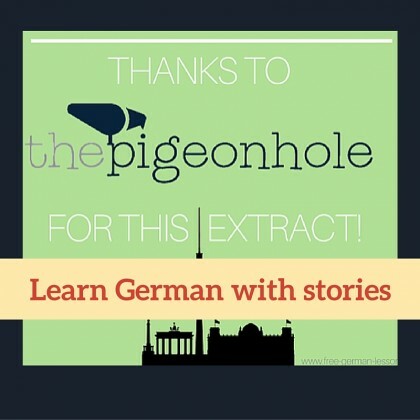 It is important for your whole understanding of German! 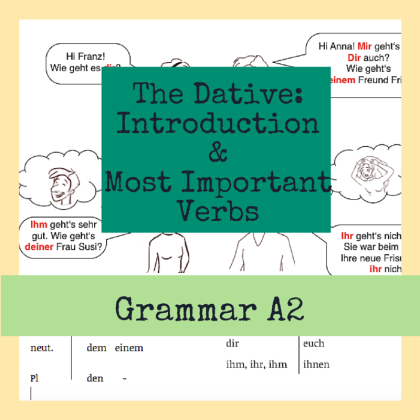 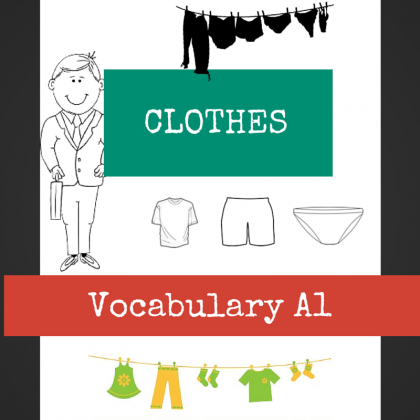 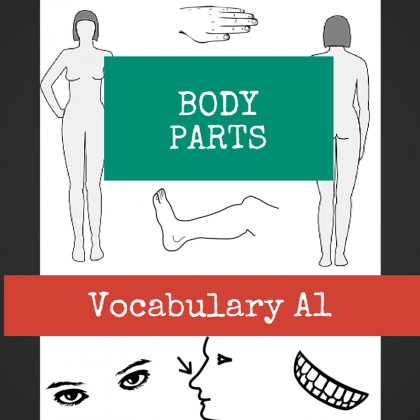 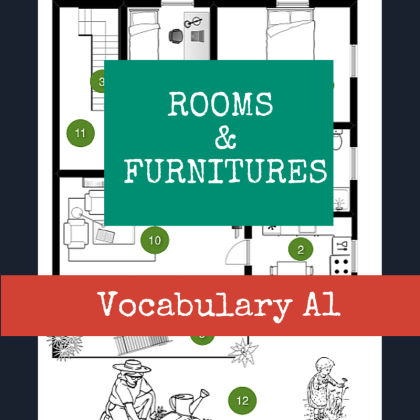 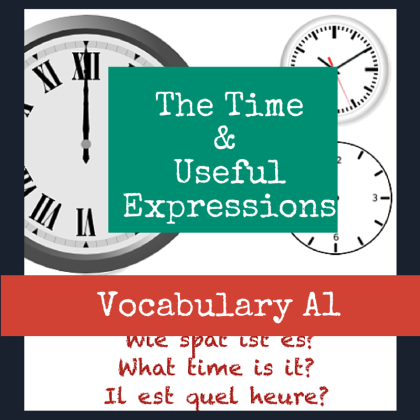 Learn the form, the function & the most important verbs that require the accusative object. 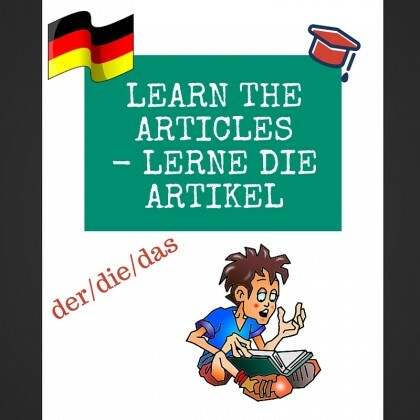 Click on “Take the Course” in order to take the Quizzes about Accusative Case in the Lessons. 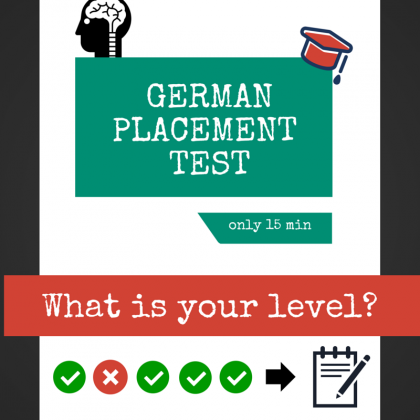 answer number 3 is wrong, is not it?